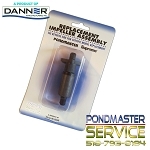 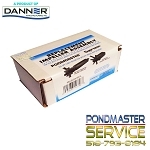 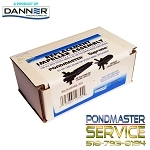 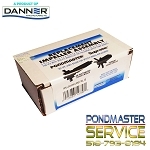 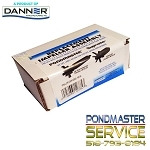 Complete replacement Impellers and rotors For EG Danner Pondmaster Pumps. Complete Replacement Impellers And Rotors For EG Danner Pondmaster, Supreme and Pro-Line Pumps found here. 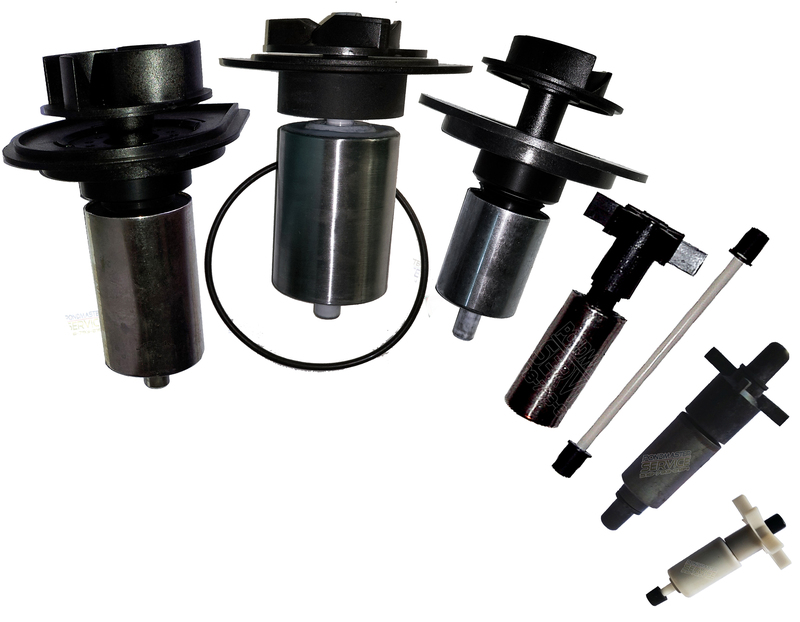 Why Replace, If You Can Repair? 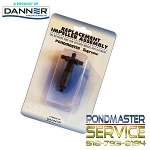 OEM EG Danner Impellers / Rotors Found Here.